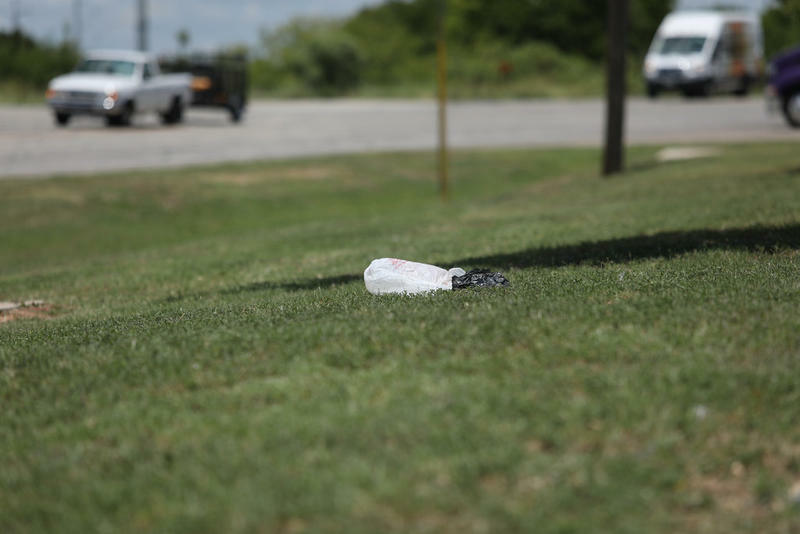 After the ruling, a lot of people in Austin wondered if the bags would return to local stores and, by extension, to sidewalks, creeks and tree branches. So far, it seems like little has changed. Most stores are still selling the thicker-plastic reusable bags at checkout. The council vote amounts to a simple appeal that retailers continue with that practice. The city has also pointed to bags clogging city drainage systems as a reason to limit their use. 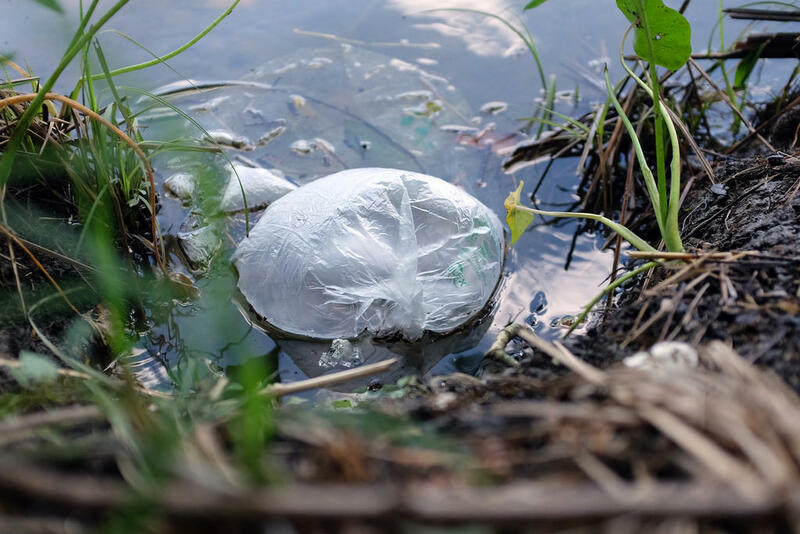 The damage plastics does to the environment is also gaining more attention internationally. A recent study estimated the size of a floating island of garbage in the Pacific Ocean to be twice as big as the state of Texas. Beyond harm to the environment, retailers may have another motivation to keep free single-use bags out of their stores: They can make money selling those thicker reusable bags. “Large retailers are going to do what they think is best for the bottom line in a particular market,” said Rick Cofer, one of the people who spearheaded Austin’s bag ban while serving on what was then called the Solid Waste Advisory Commission. 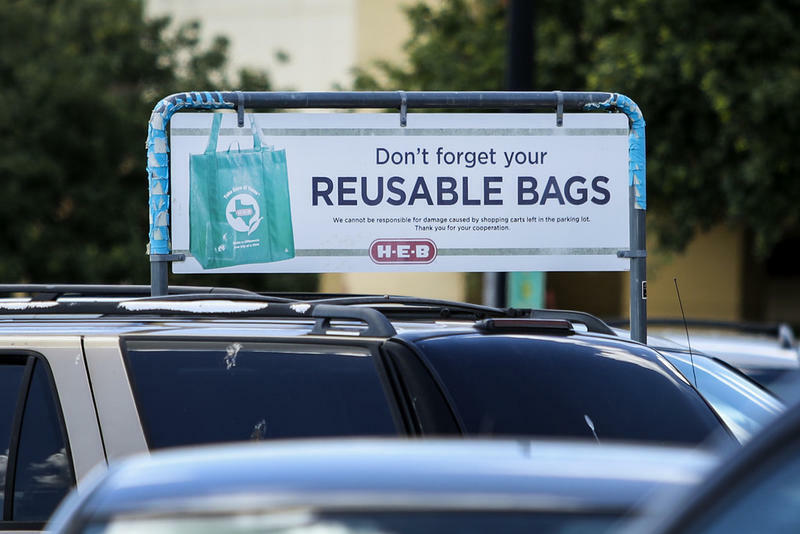 It's unknown how much Austin stores have made by selling reusable bags, but similar bans in other cities have shown it can be lucrative. In California, an analysis found requiring stores to sell reusable bags brought in "tens of millions of dollars." 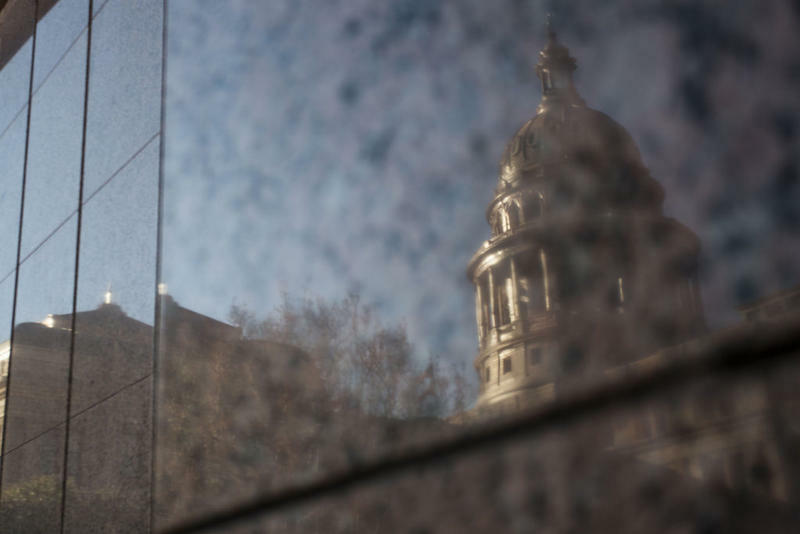 A small fee on plastic bags in Dallas that lasted only about five months brought in around $500,000 to a city environmental program. One interesting fact found in the council resolution to be voted on today: During the five years Austin’s bag ban was in place, not a single fine was levied against any business for violating it. This post has been updated to reflect the City Council's vote. 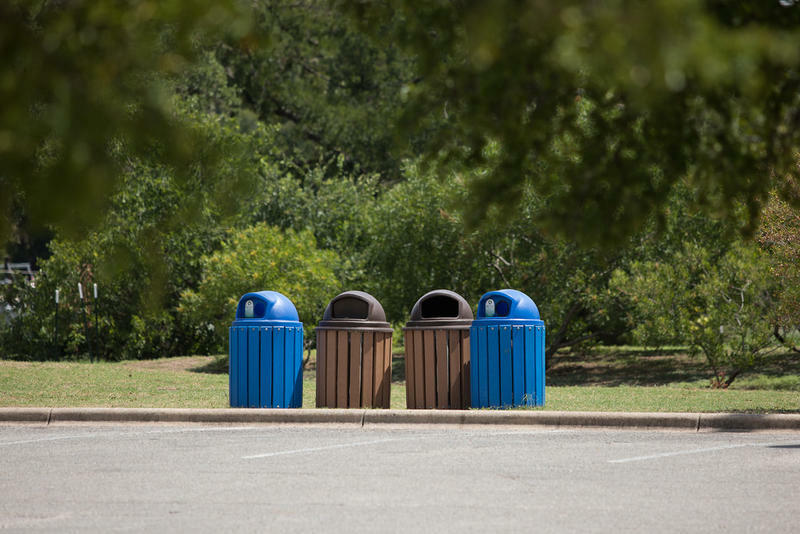 The Parks and Recreation Recycling Task Force is recommending several different ways to pay for consistent recycling around Austin.